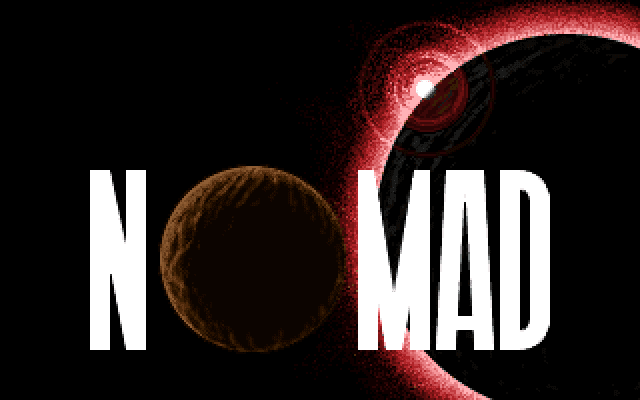 It's time for another Amiga FPS! This one's got split-screen co-op play! 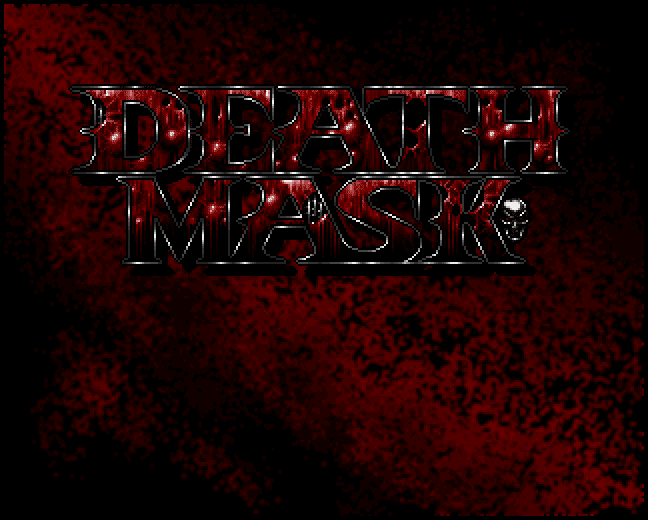 I'm John Death, he's Jack Mask. 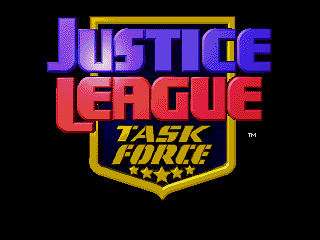 You know, I think this is the actual theme to the TV series playing right now. It's no 'Batman theme' but it's all right. 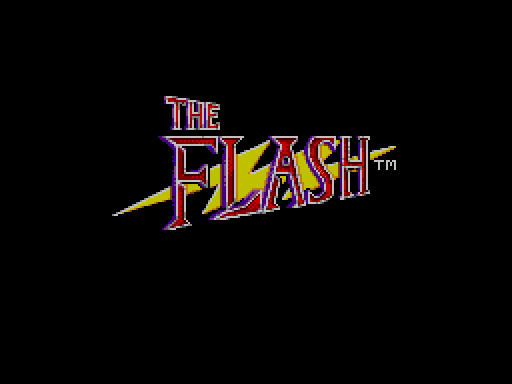 I think this actually might be based on the Flash tv series. Though that's definitely not the Danny Elfman theme tune playing. 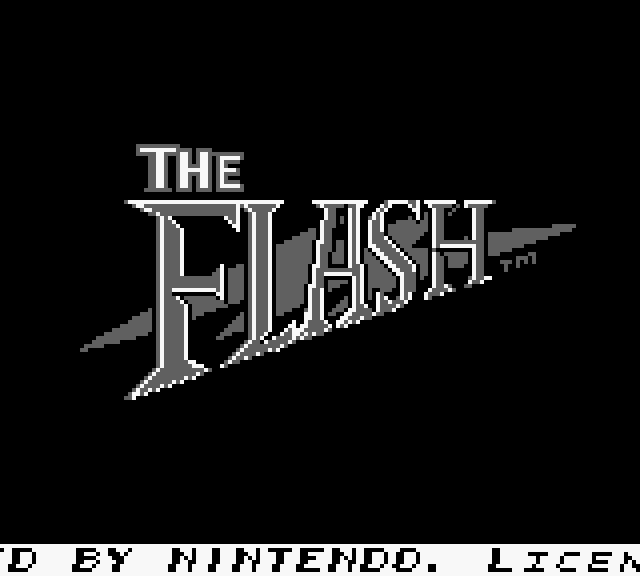 Finally it's The Flash's turn to get a game. I hope he has more luck than Superman. 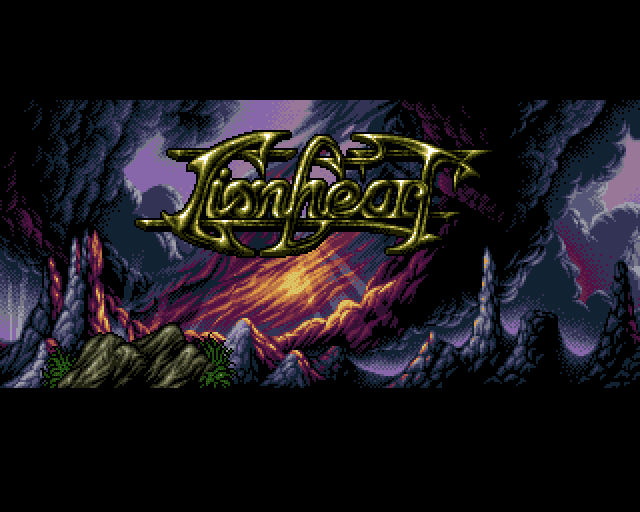 Rpg fan Ocean returns with another post about a classic rpg, as is his way. 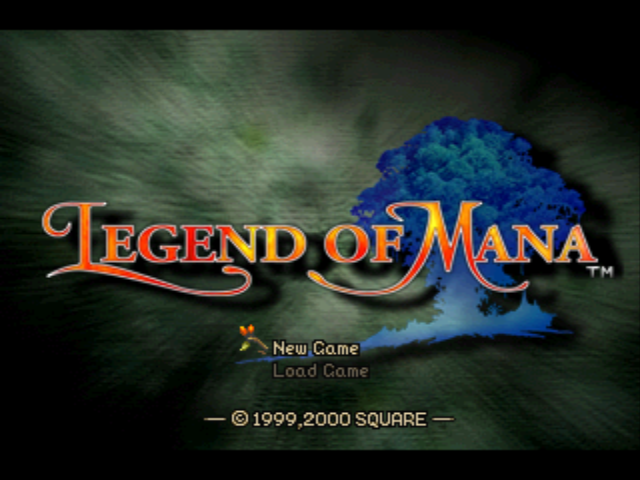 Now for Legend of Mana! I admit I have a soft spot for the early Mana series. Final Fantasy Adventure is the game I have replayed most out of all the games I ever played, Secret of Mana is wonderful and has a brilliant soundtrack, Seiken Densetsu 3 is a massively huge game making and graphical influence on me. So now, what about Legend of Mana? Here it is, Legend of Mana, for the PS1. 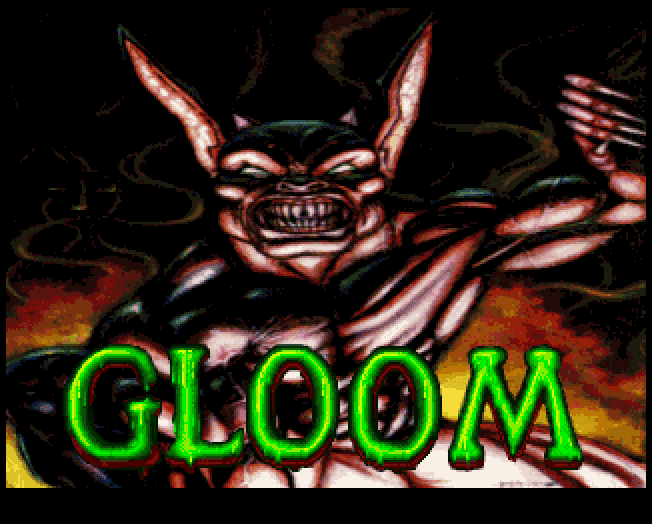 Also known as Slob Zone 3D. 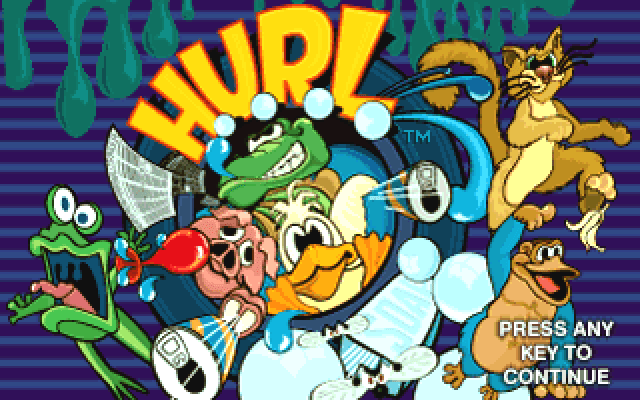 Now I'm wondering what HURL could stand for. I'm also wondering why that monkey looks like a duck. Burntime. 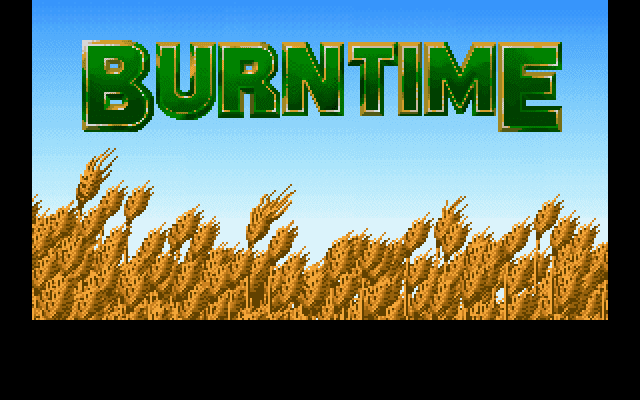 A relaxing game about cultivating wheat. A.K.A. 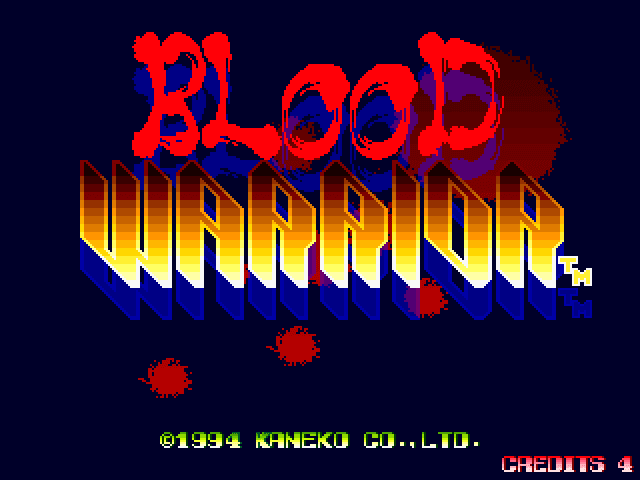 Castlevania: Bloodlines in North America, and Vampire Killer in Japan, confusingly. 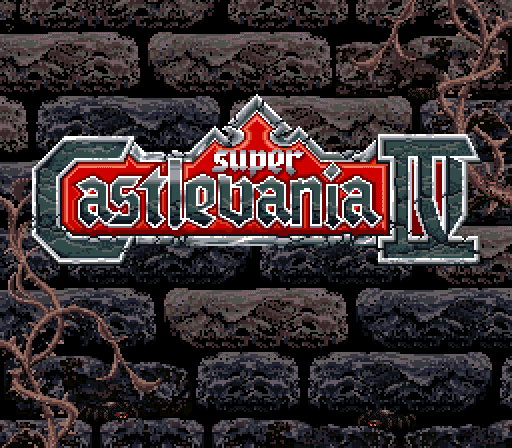 The series had already jumped to arcades, C64, MSX, Amiga, PC, X68000, and the TurboGrafx, and with this Sega's system finally got a Castlevania game of its own. 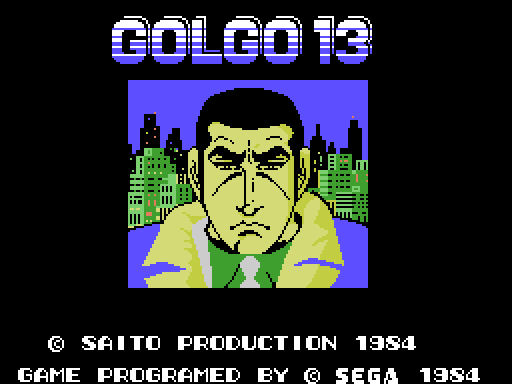 The game shows the SEGA logo as it's starting up and shouts "Say-gah!" like an old Sonic the Hedgehog game. If it's trying to play on my nostalgia to win me over, then it's working. This post has an unreasonable amount of pictures, and I apologise for that. Click the pics to see them at a more visible resolution. 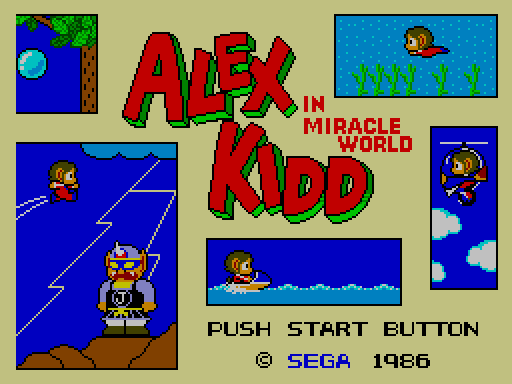 This was the first of the Alex Kidd games, and apparently the best selling game on the Sega Master System. Possibly because it actually came built into a lot of Master Systems. My console came with Sonic the Hedgehog though, and I know virtual nothing about this game. It's time to play a man's game. I'm getting a bit of a 'fantasy' vibe from this one. Selina Kyle finally gets a game of her own. It's the comic book version of Catwoman too, not any of the movie or cartoon versions. The Halle Berry Catwoman game came a few years later and is apparently bad enough to 'make you want to drown kittens'. So I've got something to look forward to I guess. 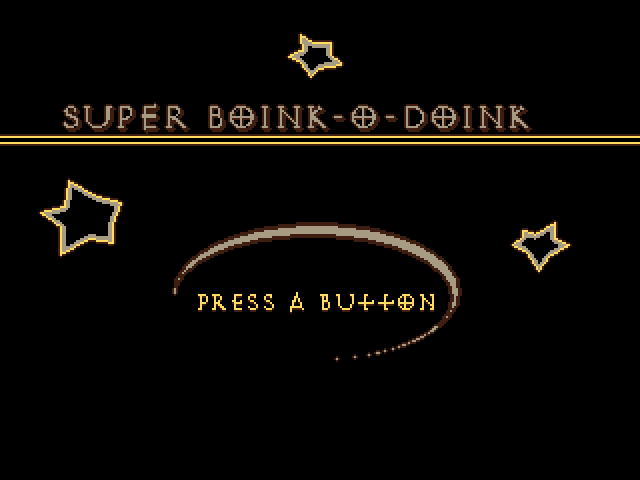 Super Boink-o-Doink! (Also called some other name, but I can't remember it) by Lazrael. I remember playing this years ago when it was released on Gaming World (now called Salt World). 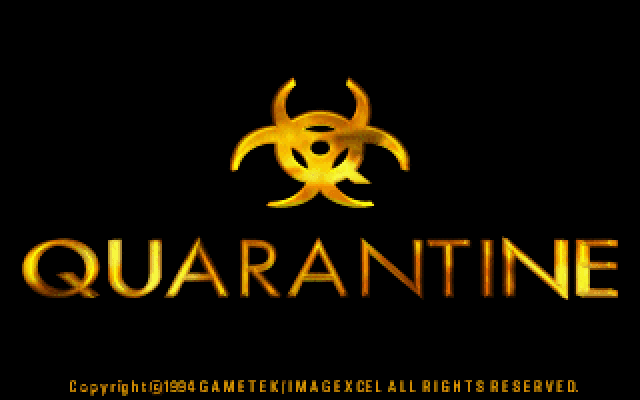 Hmm, perhaps it's about a government team working to manage a viral outbreak, making tough choices to try to save as many people as they can with time against them and constant risk of a breach that could threaten the whole planet. 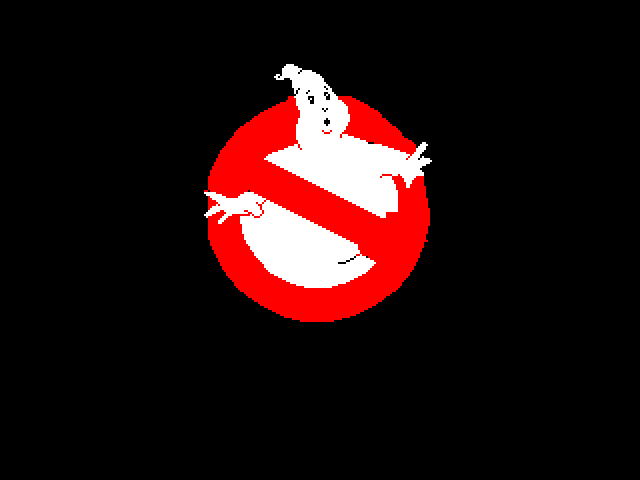 Ghostbusters on the ZX Spectrum. 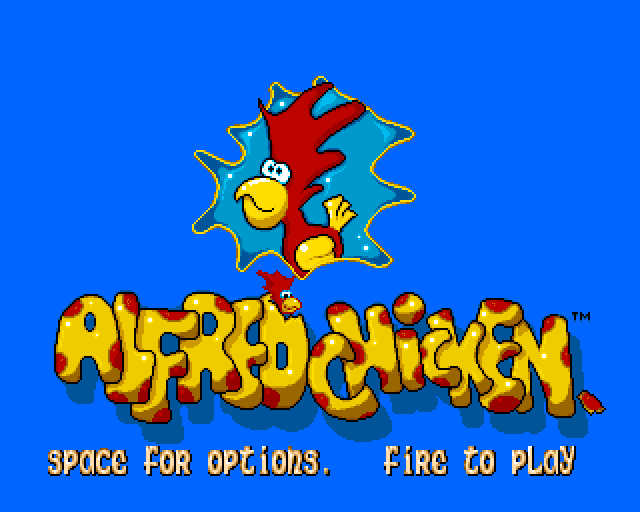 One of the very first games I ever played, if not the first. 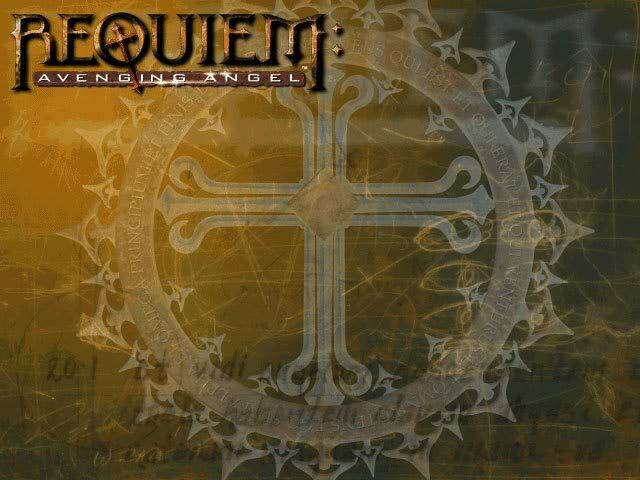 Haven't played it in many, many years. Can I play it start to finish without going completely crazy? We shall see! 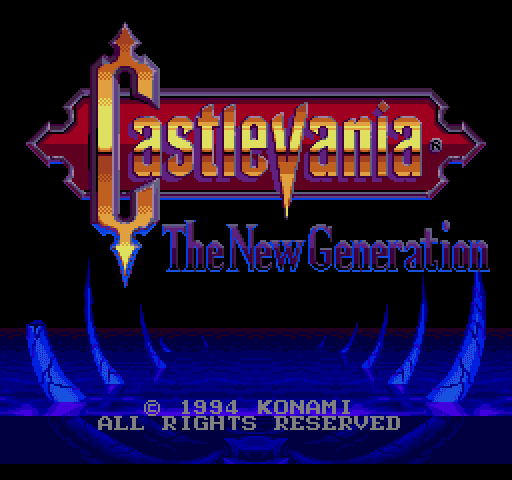 Also known as... Castlevania: Rondo of Blood. Seems like this is another game made by only one person. 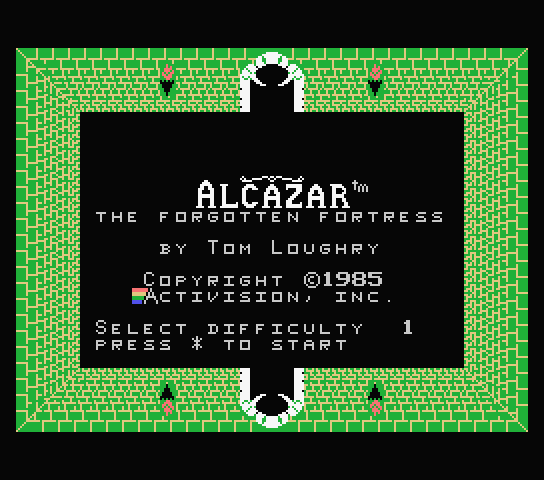 It's got a bit of a Zelda look to it, but it apparently came out a year earlier. I already played Fears, so what's the other one? 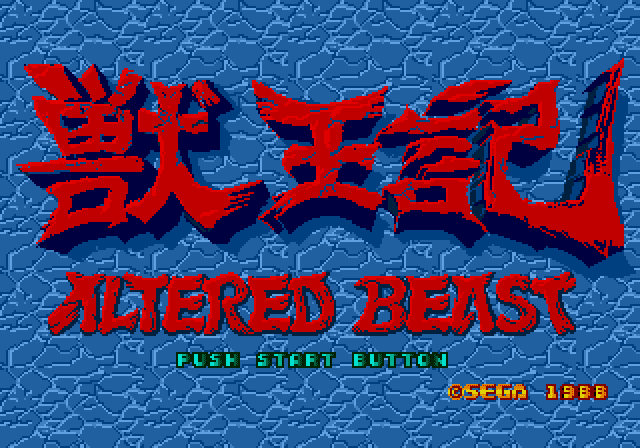 Altered Beast apparently came out for more or less everything, from ZX Spectrum to Xbox 360, but I've always thought of it as being a Mega Drive game, and that's the version I'll be playing. 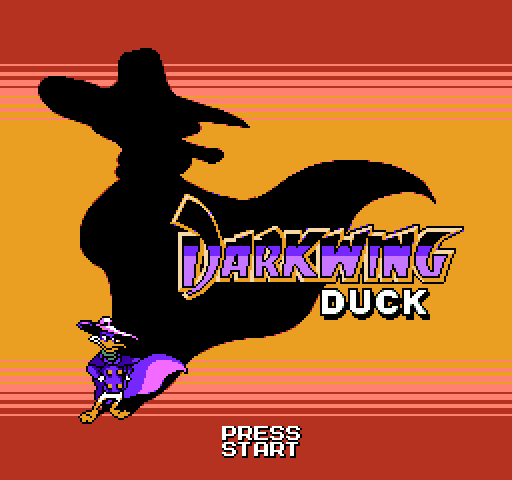 I know next to nothing about this character, except that he's apparently a spoof on heroes like The Shadow and Batman. 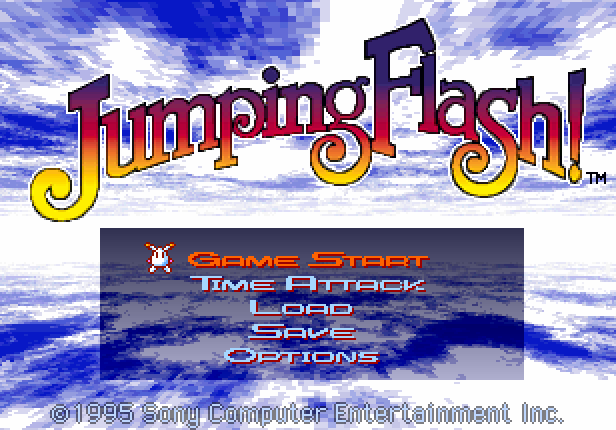 There's no way this isn't going to be a platformer though. 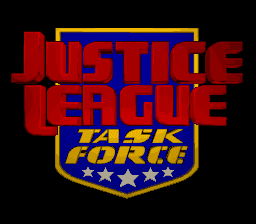 I'm just hoping it's better than Justice League: Injustice for All. You know, I wouldn't be surprised if this game had something to do with space. People say that there isn't enough mecha in mecha-neko monday. That changes today. Another Castlevania game with the Japanese title Akumajou Dracula, retelling the story of Simon Belmont's epic struggle through Castlevania 1. So that's... five of them now, right? 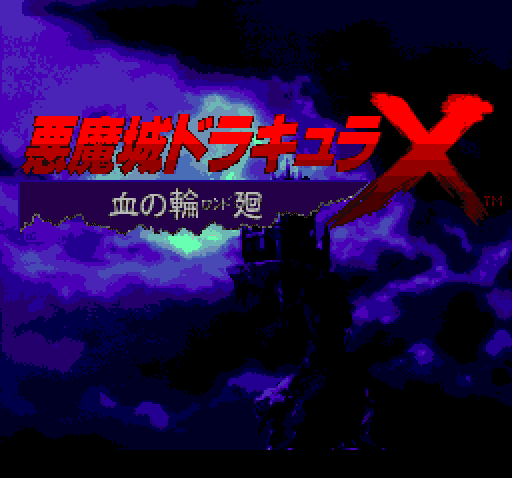 For years this was only available in Japan for the Sharp X68000 computer, but it finally got a western release in 2001 on the PlayStation, under the name Castlevania Chronicles. 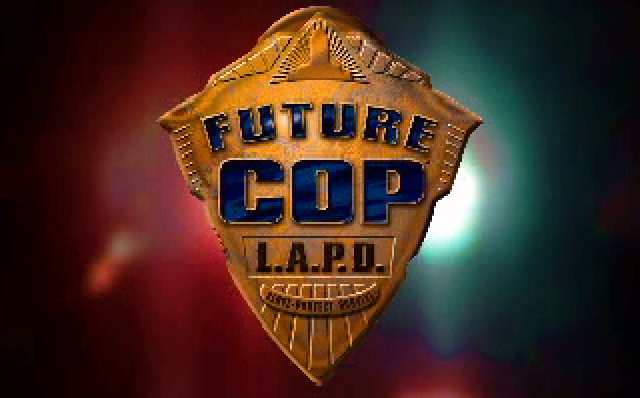 Wow, a 3D platformer on the PlayStation, released the year before Super Mario 64. The signs aren't good, but maybe it'll surprise me. I'll be shocked if this doesn't end up involving bikes in some way. This is based on a famous anime series that I know next to nothing about. Though I'm fairly sure this guy is a sniper. 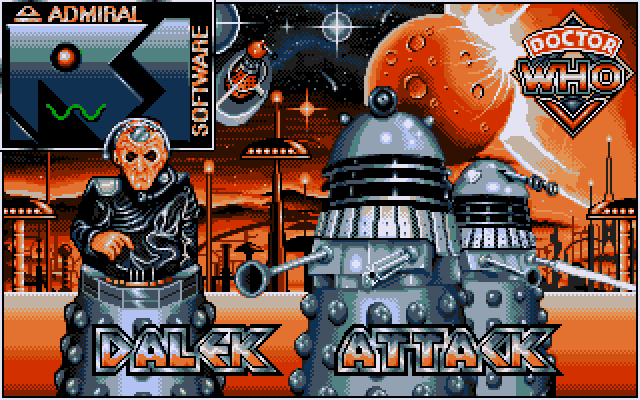 I've played this one before, on an Amiga, but I never really got anywhere in it. And I can't remember why. Hey, I've just had a sensible idea! I'll play every version released for every system at the same time. There can't be that many of them, surely. 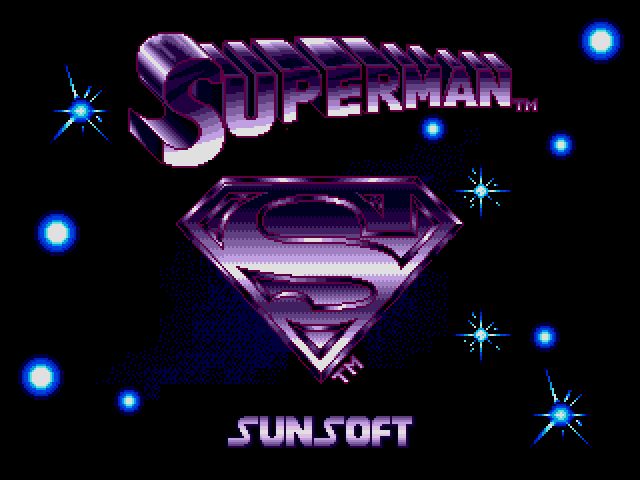 This sounds about as close to the Superman movie theme as you can get without being sued. Hmm, I think an adventure game would make perfect sense for this license. 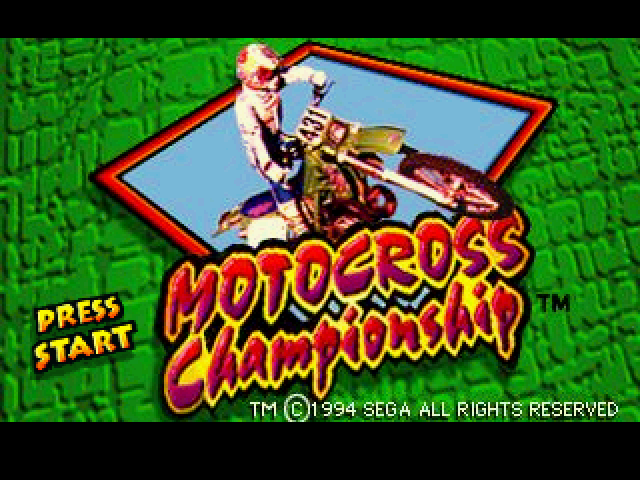 Though I know this isn't one, because I've played it before... in the distant past. It's time for everybody's favourite video game cat! 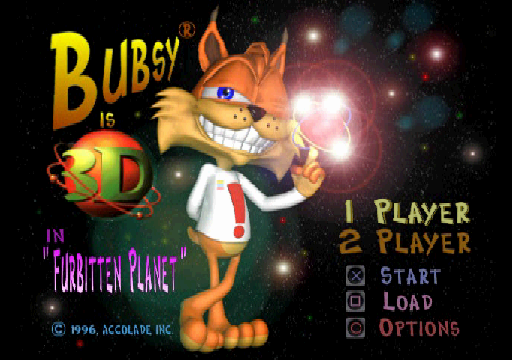 And he's playing Bubsy 3D! 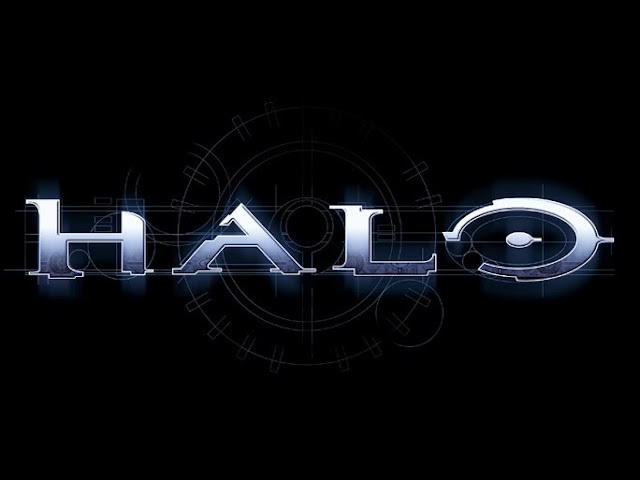 There are no words for what the title screen music sounds like. No, wait, it sounds broken. (YouTube link). 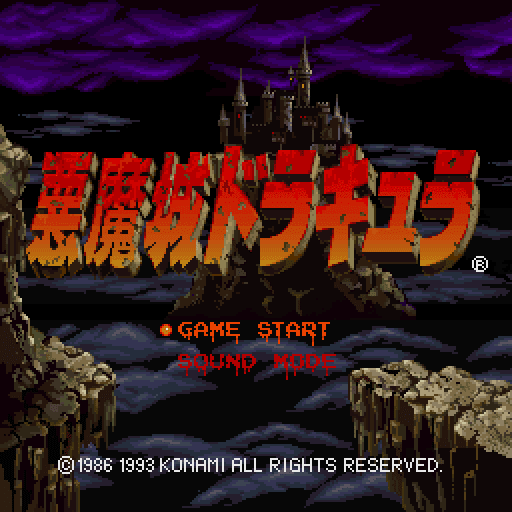 This is another game known in Japan as just Akumajou Dracula, along with Castlevania, Vampire Killer and Haunted Castle. 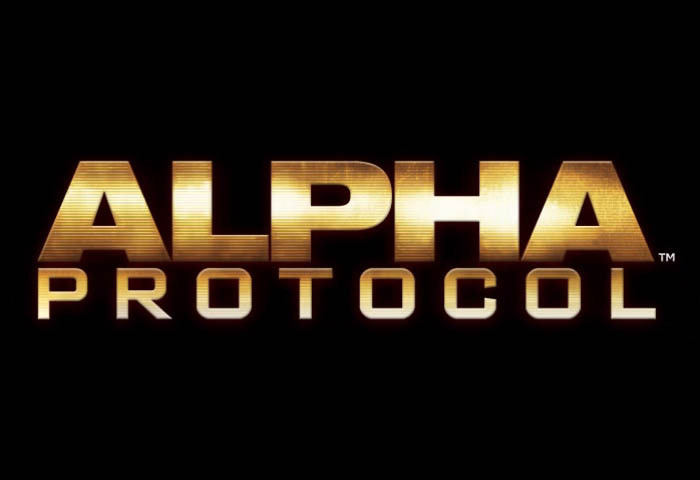 Does that mean it's supposed to be a remake of the first game? 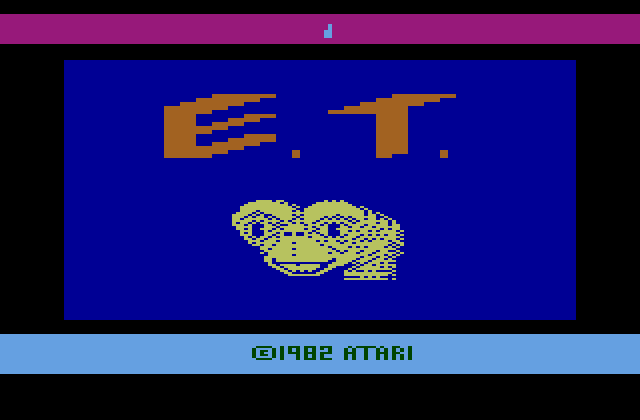 I thought that I'd saved the picture wrong, but no those compression artefacts are in the actual game. 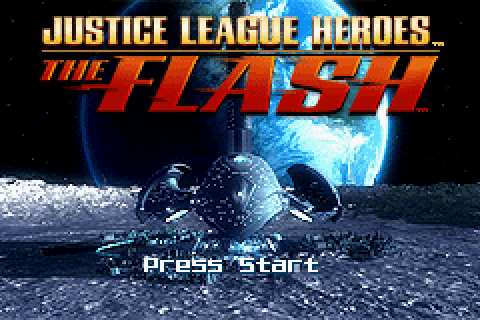 It has a picture on the title screen, plus it's making a decent effort at playing the movie theme. So far so good. 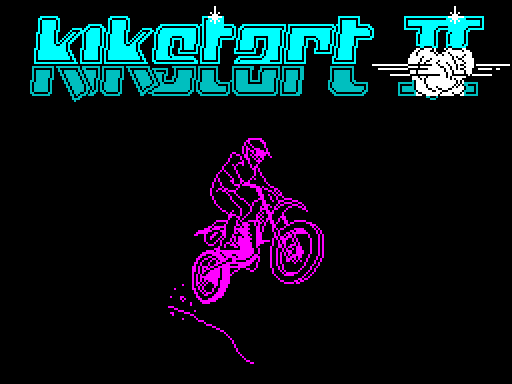 From Rainmaker Software, the precursor to Nerves of Steel. Yes, Nerves of Steel is the game they made when they knew what they were doing. 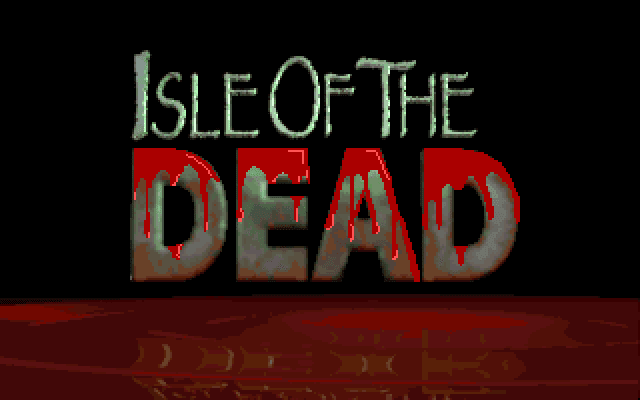 As always, FPS Friday readers are advised that this post contains disturbing scenes of violence, gore and MS-DOS graphics. The Justice League faces their greatest challenge yet, the Justice League... on another console! 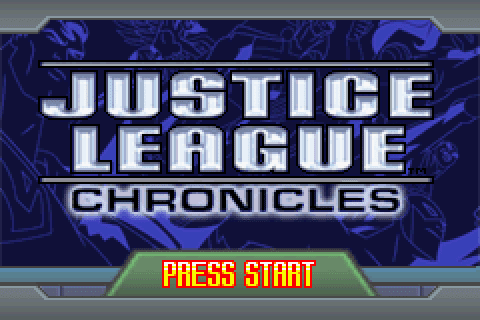 That is an awesome looking title screen, but they've kind of spoiled it with that font in my opinion. It could have looked so much nicer without the dangling curved bits. 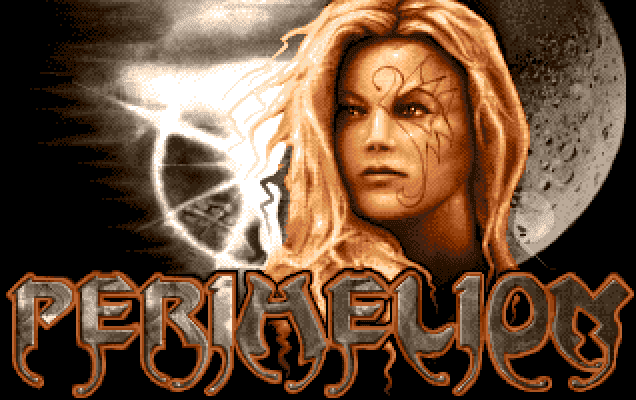 Perihelion can be downloaded from the creator's website for free, and it even comes with a preconfigured copy of Amiga emulator WinUAE to play it on.